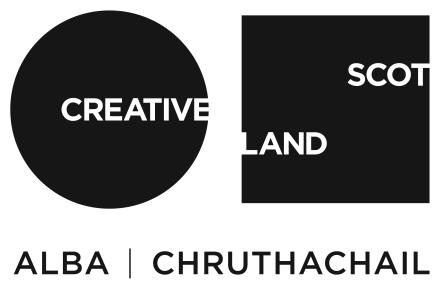 Playwrights’ Studio Scotland’s New Playwrights Awards provide an important professional development opportunity for five early career playwrights living in Scotland who have a genuine commitment to writing for the theatre. Awarded playwrights come to Cove Park for a week’s research and writing residency. Hammaad Chaudry’s work has been staged both in the UK and US, including at The Royal Court Theatre in London, The New York Theatre Workshop, The Pershing Square Signature Center, and The Flea Theater. His plays include Salaam, Mr. Bush, Tokens, Kismat, God Willing and his most recent play An Ordinary Muslim, which has been developed under Tony Kushner’s mentorship. He is currently a Van Lier Fellow at New Dramatists, a New York Theatre Workshop Usual Suspect and member of The Public Theater’s Emerging Writers Group 2017. He is also a graduate of The Royal Court Theatre’s Young Writers Programme, where his work was selected for the Theatre’s Young Writers Festival and Unheard Voices competition. He holds an MFA in Playwriting from Columbia University, where he was awarded the Dean’s Fellowship, and a BA in International Politics from the University of Surrey.